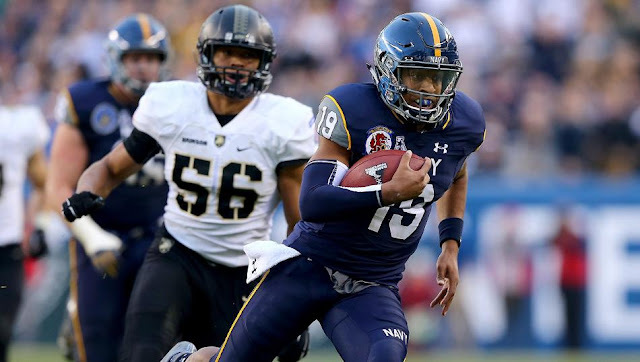 Shirts With Random Triangles: Army releases hype video for 2016 Army-Navy Game. The 2016 Army-Navy Game will be played at M&T Bank Stadium in Baltimore, Maryland on Dec. 10. The game will air at 3:00 ET on CBS.